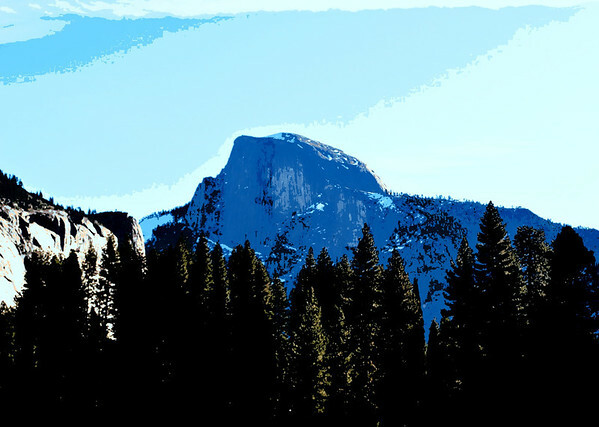 It took me awhile - awhile being almost two months in this case - but I finally managed to get my post written about my impromptu trip to Yosemite with Katharine when I was in California this past February. If you've got a moment, stop by The Distracted Wanderer and take a visit with us. 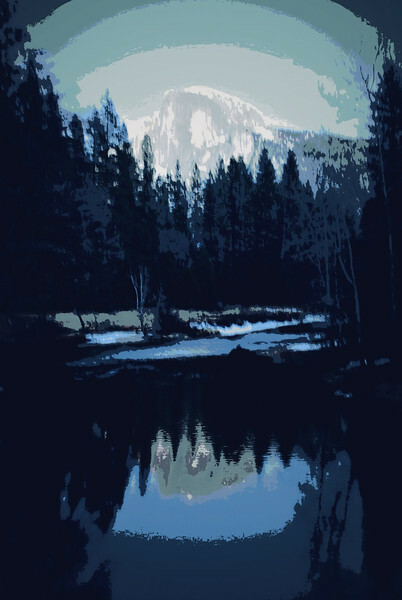 You know they had their own serial killer in Yosemite Park- Cory Stayner. Just a little fun fact of the day. Now with EOQ behind us, I can makes some time to enjoy your Yosemite post.